Rosemary is always a favorite herb for me, and one of the few I can actually grow without fail, so I always have it on hand. 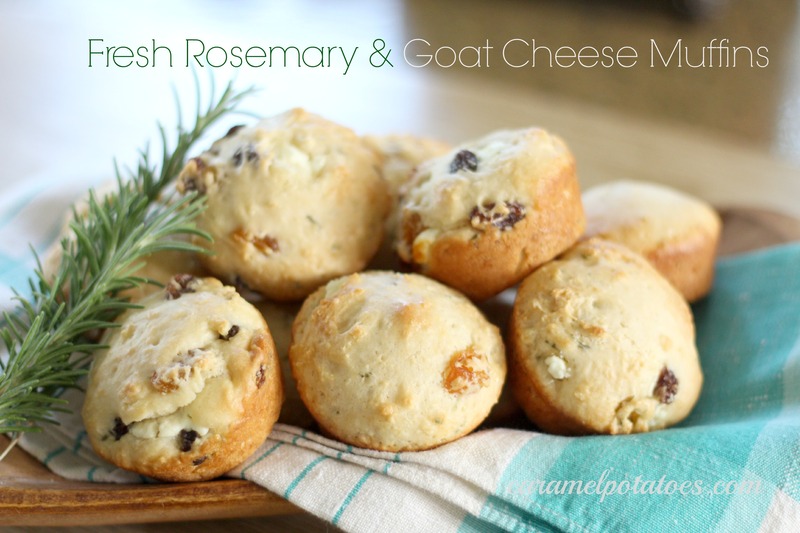 Whenever I see a recipe with Rosemary in the title I always have to stopped and look twice. 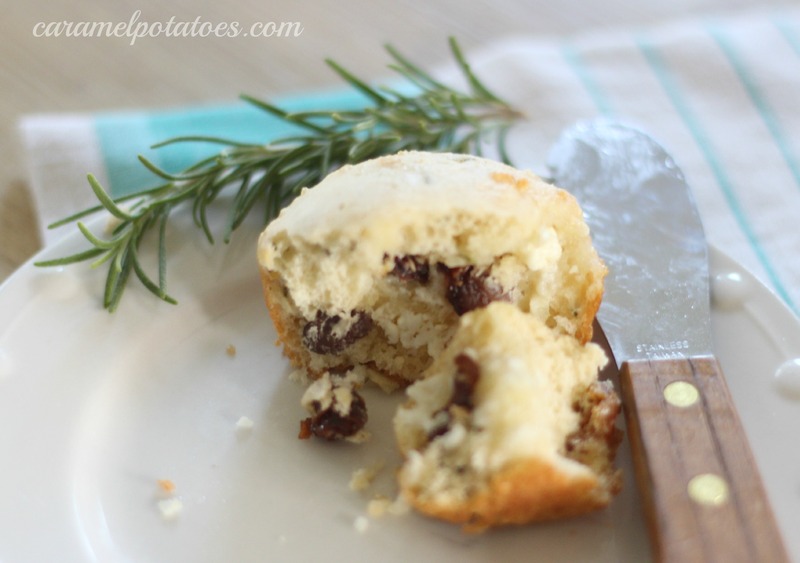 This muffin recipe with fresh rosemary from Southern Living really intrigued me. Not only is there a goat cheese center, but raisins and currants also. The combination was completely enticing. . . of course I would have to make them. These muffins were absolutely delightful! The goat cheese is a little unexpected, but flavored with the fresh rosemary and sweetened by the raisins it is wonderful. 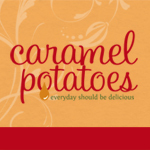 Serve them warm from the oven for breakfast, brunch or with dinner. Preheat oven to 350°. Cook first 5 ingredients in a heavy saucepan over medium heat, stirring often, 2 minutes or just until it begins to steam; remove from heat. Add butter; stir until butter melts. Cool completely. Combine flour and next 3 ingredients in a large bowl; make a well in center of mixture. Stir together egg and milk mixture until well blended; add to flour mixture, stirring just until moistened. 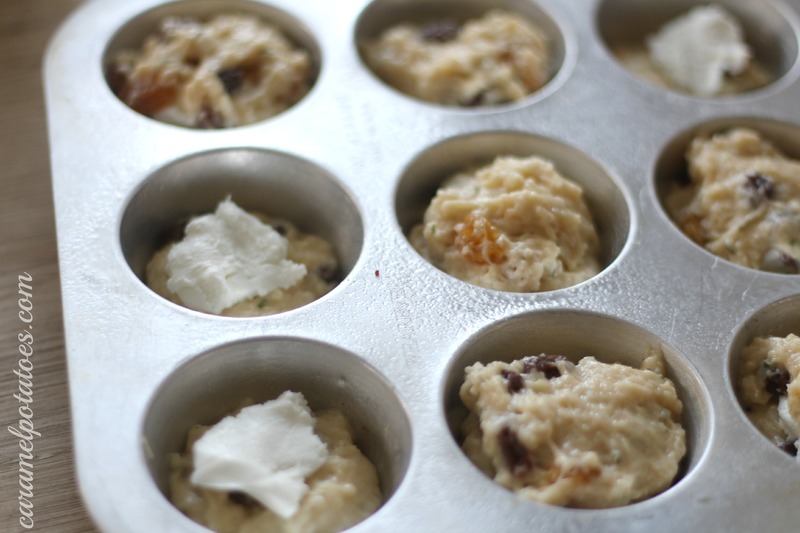 Spoon one-third of batter into 1 lightly greased 12-cup muffin pan; add 2 tsp. goat cheese to each muffin cup. Spoon remaining batter over goat cheese, filling each cup two-thirds full.